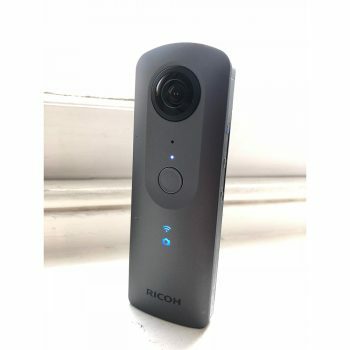 The Ricoh Theta V 4K spherical camera lets you photograph in all directions and truly capture the full scene. There is no need to point the camera in any particular direction. Please note that stock is intermittently hard to get hold of from the manufacturer. Depending on when you order, you may get your camera in a few days, or it could be a month or so. If there is a delay, we’ll email you to let you know. Why photograph only a small part of a scene when you can photograph absolutely everything? Never miss the action ever again! Introducing the Ricoh Theta V 360-degree spherical camera. Click and move your mouse on the photo below to change the view. Zoom in and out with the slider in the lower-left corner, or go full-screen with the button in the lower-right corner. Don’t forget to look up at the Milky Way! This camera uses two 12MP CMOS sensors and two 1.3mm focal-length lenses (at f2.0) pointing in opposite directions. Sophisticated built-in software automatically stitches the footage from both cameras together to form a complete omnidirectional photograph. A built-in four-channel microphone allows you to capture directional audio, giving your videos a feel to them like nothing you’ve seen before. This allows you to create immersive 360° still images and videos, including surround sound. The Ricoh Theta S iPad/iPhone app is available here. 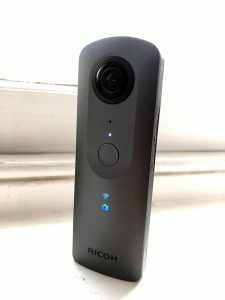 The Ricoh Theta S Android app is available here. Simply connect to the Theta V via its ad-hoc WiFi network, open the app, and start imaging! Tap or click the black bar below to load it. The camera can be used in automatic mode, shutter priority mode, ISO priority mode, or full manual mode. The full manual mode allows for capturing of nightscape photographs, including those of the Aurora Australis and Aurora Borealis (when it’s visible, of course). There is a standard tripod adapter thread on the base of the camera. It’s quite small – only 13cm tall, 4.5cm wide, and 2.3cm thick (including the bulbous lenses) (or 1.8cm thick, excluding the lenses). Optional accessories (coming late 2017) will include a three-dimensional external microphone and a waterproof housing, allowing use of the Theta V underwater. Importantly, this system supports High Dynamic Range (HDR) imaging, which improves image detail over non-HDR images. HDR works by merging bracketed photographs into one image, providing more detail in darker areas within photographs, while not over-exposing brighter areas. 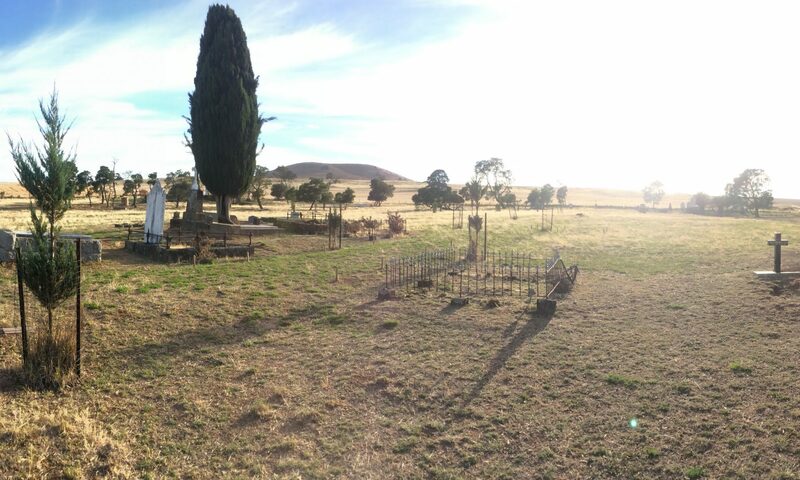 A full gallery of images created with the Ricoh Theta V is available here. Further information about the Ricoh Theta V is available on the Theta360 website. *4 The number of photos that can be taken is a guide based on RICOH’s measurement method. The actual number differs according to usage conditions. A complete list of the system’s specifications can be found here.